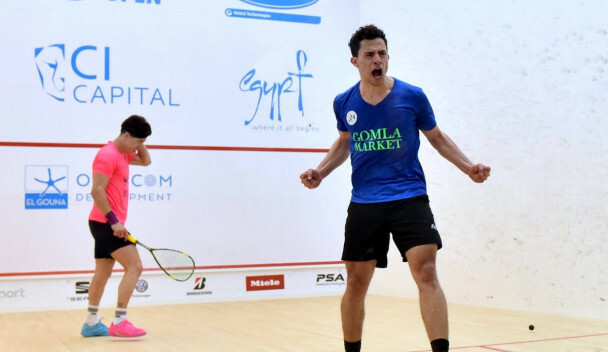 Egyptian wildcard Fares Dessouky earned his first win over a top-10 player since tearing his anterior cruciate ligament as he prevailed in a scrappy, four-game battle with sixth-seeded Colombian Miguel Ángel Rodríguez at the El Gouna International Squash Open in front of a home crowd. Egypt’s world number one Ali Farag beat his predecessor as world champion, Mohamed Elshorbagy, 11-13, 11-6, 11-4, 11-4 today to win the inaugural men’s DPD Open title in Eindhoven. 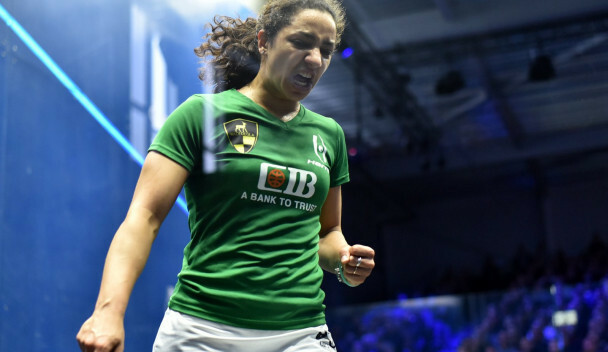 Semi-final victories for the world’s top four squash players – Raneem El Welily, Nour El Sherbini, Ali Farag and Mohamed Elshorbagy – mean Egypt will be guaranteed the men’s and women’s titles tomorrow at the DPD Open in the Dutch city of Eindhoven. Mohamed ElSherbagy duly defeated his younger brother Marwan in the last quarter-final of the night at the DPD Open squash tournament in Eindhoven to earn a semi-final meeting tomorrow with fellow countryman Karim Abdel Gawad. 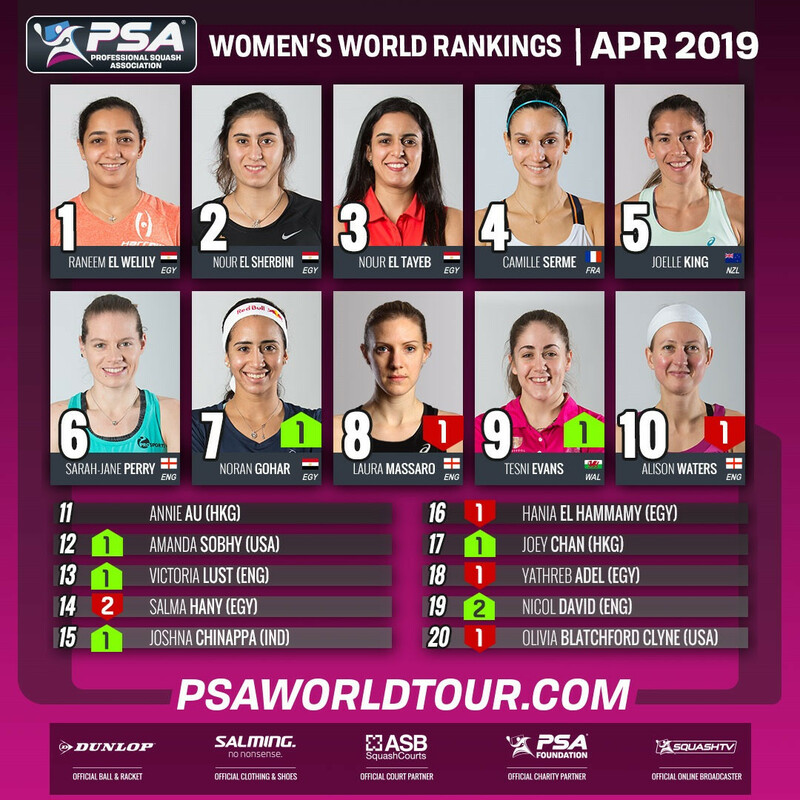 Home favourite and Dutch number one Milou van der Heijden exited the DPD Open Squash in the first round following a defeat to England's Millie Tomlinson. Egypt’s Mohamed Elshorbagy gained his first World Tour title of the year by beating compatriot Tarek Momen in the final of the Professional Squash Association (PSA) Grasshopper Cup in Zurich. 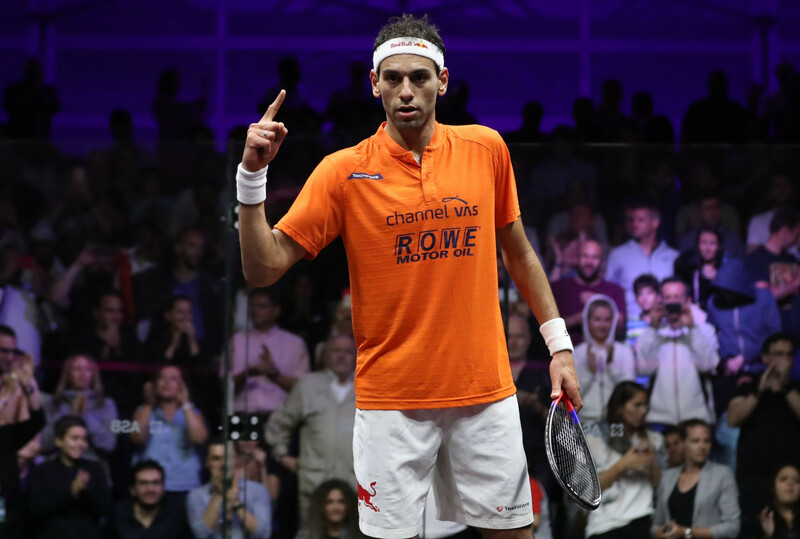 Egypt’s world number two Mohamed Elshorbagy will play in his second successive Grasshopper Cup final on the Professional Squash Association World Tour after beating compatriot Karim Abdel Gawad in Zurich. 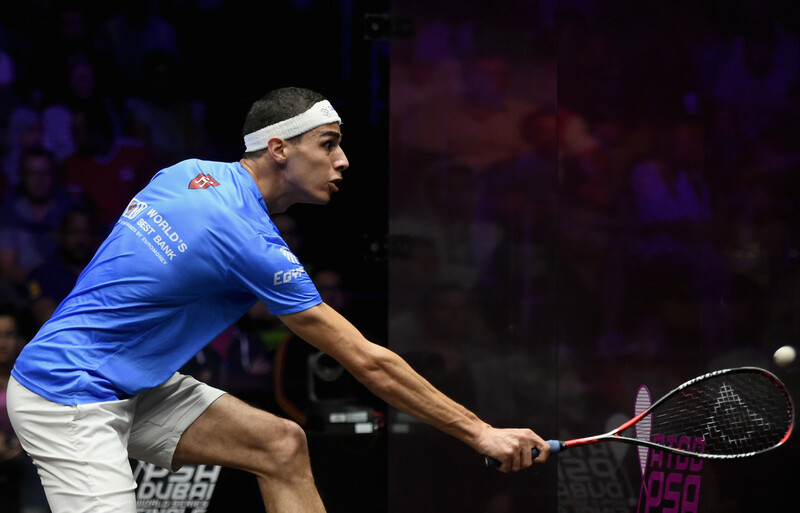 World number two Mohamed Elshorbagy breezed through to the semi-finals of the Professional Squash Association Grasshopper Cup in Zurich with a straight games victory over Colombia's Miguel Rodriguez, but world number one Ali Farag was dumped out. 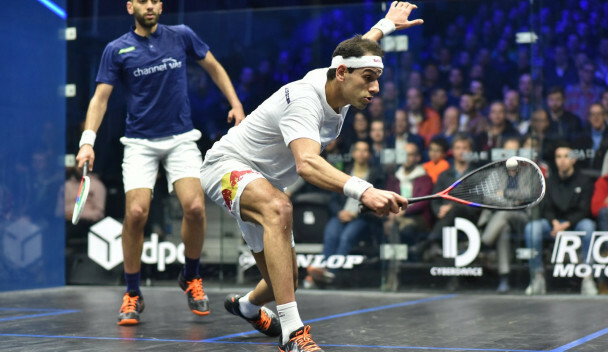 Egyptian squash player Marwan Elshorbagy has been cleared of breaching anti-doping rules following an investigation. 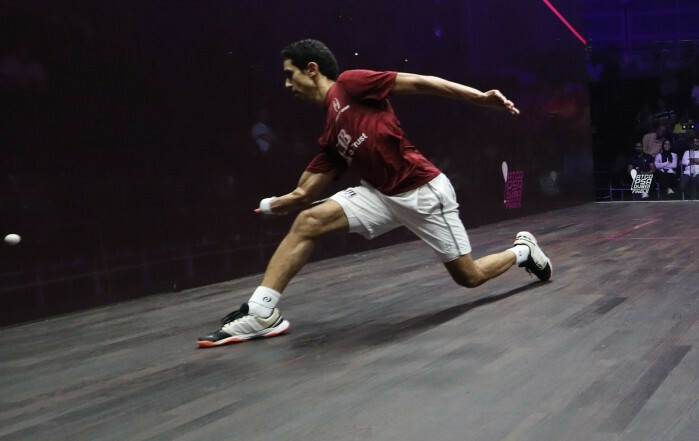 World number three Tarek Momen cruised into the quarter-finals of the Grasshopper Cup in Zurich. Top seed Mohamed ElShorbagy of Egypt won his opening match of the Grasshopper Cup in Zurich. 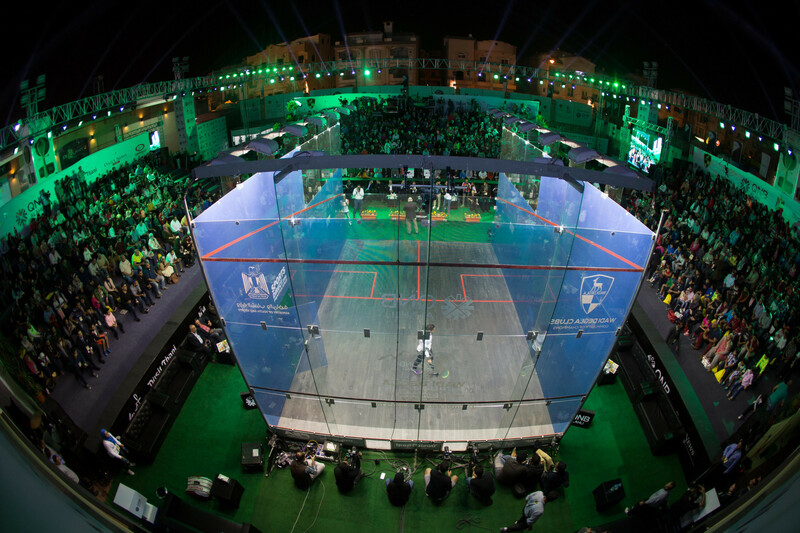 The draw has been released for the Professional Squash Association (PSA) El Gouna International Open in Egypt, with the top eight seeds in the men’s and women’s events given byes into round two. 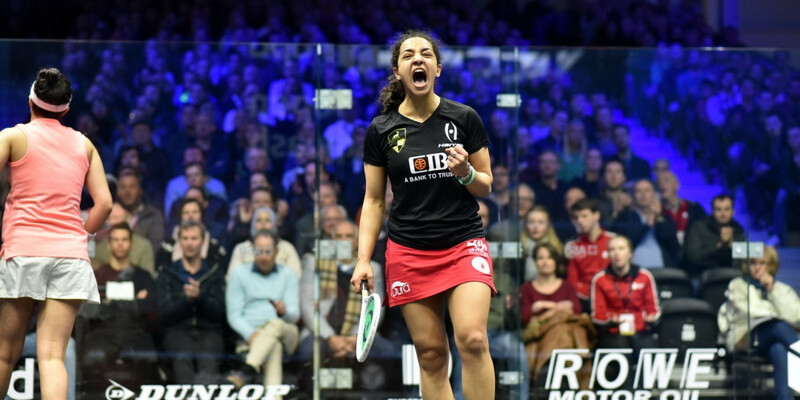 The Professional Squash Association (PSA) and World Squash Federation (WSF) have written a joint statement to the International Olympic Committee (IOC), seeking clarification on the selection process for the Paris 2024 Olympic Games.